The Board of Impact100 Sydney and Roxanne, Leichhardt Women’s manager, at the presentation night. 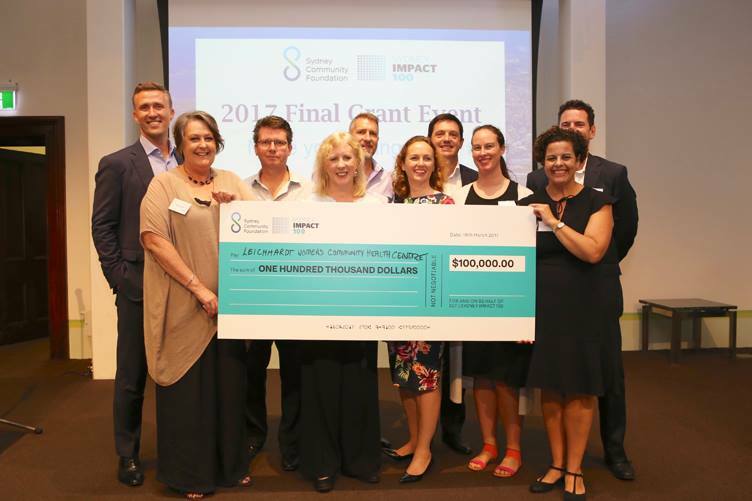 Leichhardt Women’s Community Health Centre and SOS Women’s Services are extremely pleased to be the first winners of a fantastic new philanthropic grant by Impact100 Sydney. 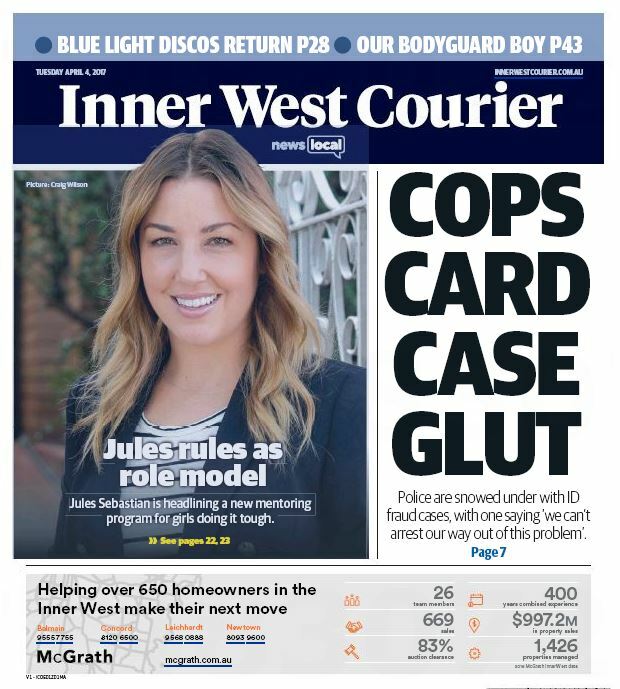 Impact100 Sydney is a sub-fund of Sydney Community Foundation and the $100,000 grant will enable us to run a career mentoring program for young women who are receiving support from Sydney’s girls refuges – Lillians and The Girls’ Refuge. It was a very competitive process – we’re thrilled we were selected out of 52 competitors and are extremely grateful to the organisers and all the members who contributed donations to allow this wonderful program to go ahead. 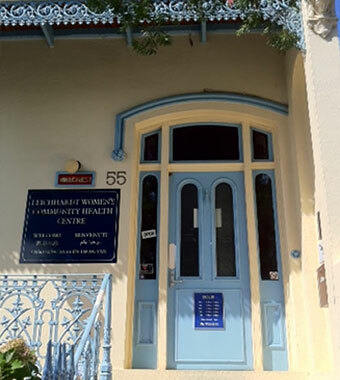 The program will see 40 girls over two years mentored by local businesswomen, health, youth and childcare workers and others in their area of interest, helping the girls gain valuable on-the-job experience and guidance from experienced women. 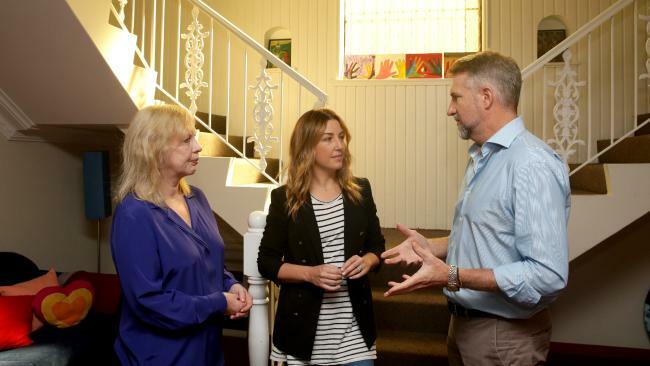 Jules Sebastian with Leichhardt Women’s Community Health Centre manager Roxanne McMurray and Impact100 Sydney chairman Alan Duncan. Photo Craig Wilson, News Ltd. Both refuges have a strong focus on education, and the program is an exciting addition to the work we do. A key aim of the program is to provide girls with an inspirational environment and a personal contact in their chosen field which will help them identify the kind of study and work they’d like to do in future. Price Waterhouse Coopers has generously offered to mentor the girls in CV and interview preparation, and our wonderful Mentor-in-Chief Jules Sebastian, Ambassador of The Sebastian Foundation, will also mentor the girls as they progress through the program. 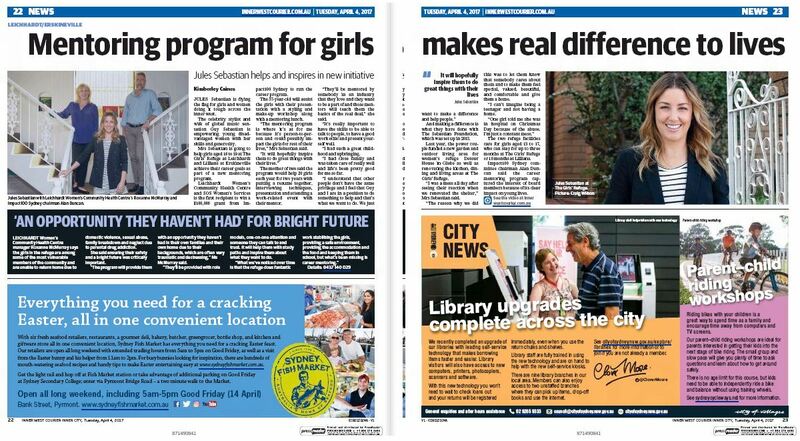 For more information about the girls’ career mentoring program, contact us on 9560 3011 or email manager@lwchc.org.au. is made possible through the generous support of Impact100 Sydney.